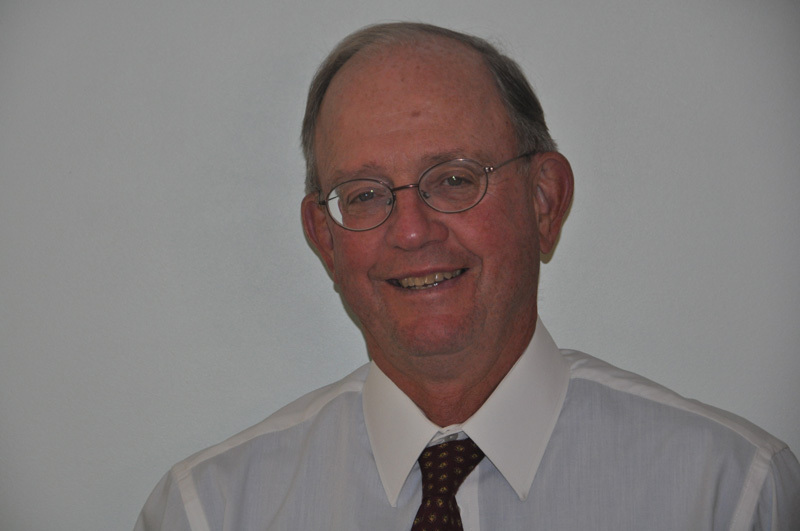 Norman Morris, M.S., has been an Audiologist for over 40 years. He has a Bachelors Degree in Psychology and a Masters Degree in Audiology from West Virginia University and was among the first Audiologists in the state to begin dispensing hearing aids. He holds licensure in Audiology in Massachusetts. Norm has worked in a variety of clinical settings, including a physician's office, hospital clinic as well as in private practice. 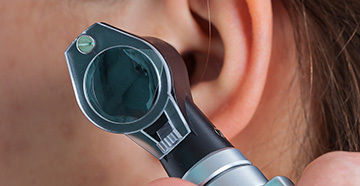 He has worked extensively with both children and adults performing diagnostic evaluations, site of lesion testing as well as selecting and fitting hearing devices. Norm has a particular interest in noise-related hearing loss and preventative care, including fitting custom ear protection for musicians and hunters as well as workers in industrial settings. 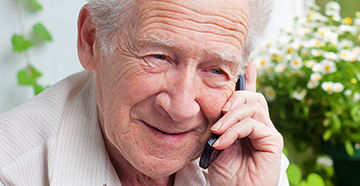 He is also skilled at in-office hearing aid repairs, often avoiding costly factory repairs. In his spare time, Norm is an avid golfer, expert skier and a talented gardener. He is also a great cook and enjoys making creative meals for family and friends. 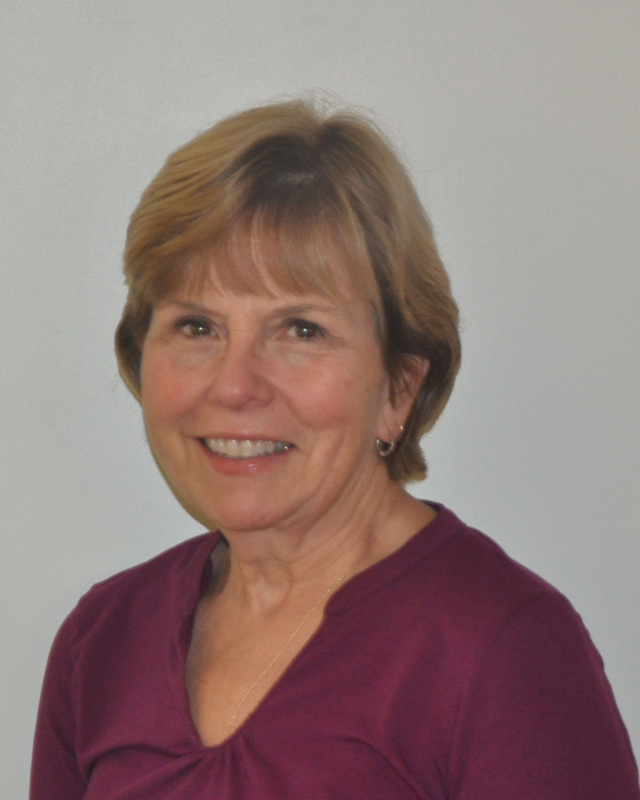 Barbara Morris, Au.D., PASC has been providing Audiology services in Franklin County for over thirty-five years. She has a Bachelor of Science in Communication Disorders and a Masters Degree in Audiology, both from the University of Massachusetts in Amherst and a Doctorate in Audiology from the Arizona School of Health Sciences at A.T. Still University in Mesa, Arizona. She is Board Certified in Audiology by the American Board of Audiology (ABA) and also holds Specialty Certification in Pediatric Audiology from the ABA. She is a Past President of the Massachusetts Speech-Language & Hearing Association and Past Chair of the Massachusetts Audiology/Speech-Language Pathology Licensing Board. 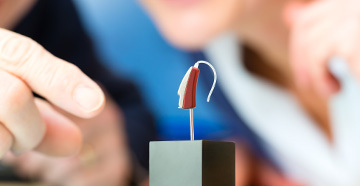 Barb holds audiology licensure in both Massachusetts and Vermont. In addition to her extensive diagnostic and hearing aid work with adults of all ages, Barb also has a strong background in pediatric audiology. She has provided Educational Audiology services to hard of hearing children mainstreamed in area public schools for over 30 years. She also served on the committee which developed the legislation mandating Universal Newborn Hearing Screening (UNHS) in Massachusetts and currently is currently the Coordinator of Newborn Hearing Screening for two area hospitals. In her spare time, Barb enjoys spending time with her family and friends, singing in her church choir, bicycling, kayaking and skiing.